Fulfilled Immediately After Checkout. 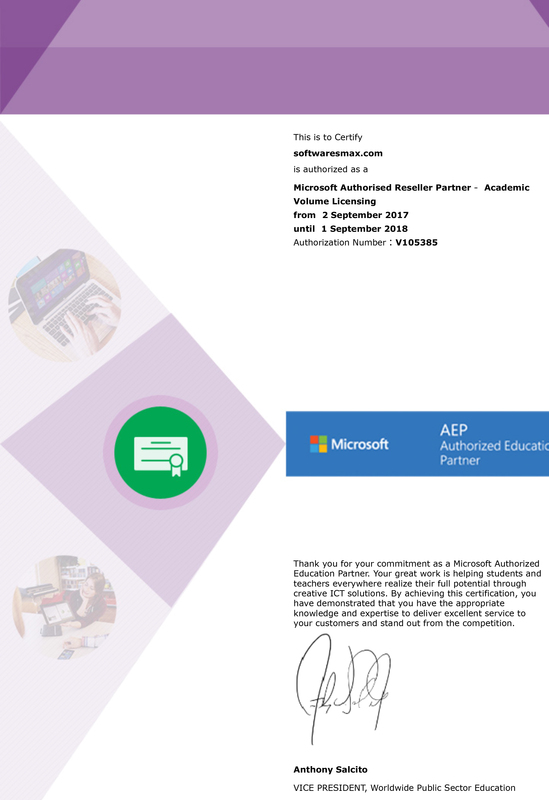 You will receive (1) license activation code for 1 Computer. 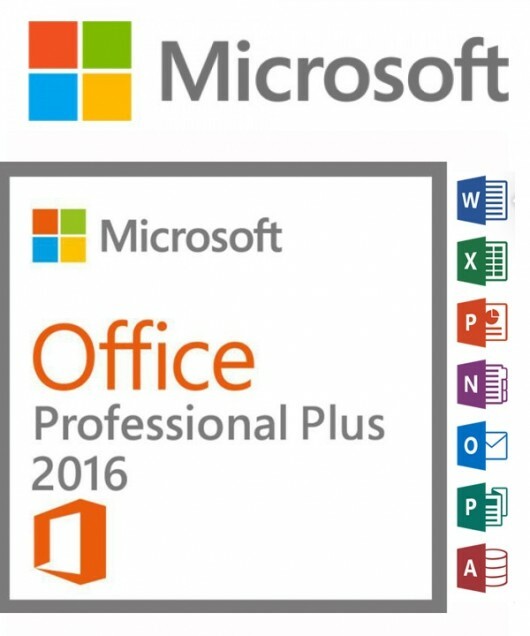 and a link to Microsoft's Download's Tool ( From Microsoft Website ) for Office 2016 Professional Plus. Office Professional Plus 2016 - Full Version (Digital Delivery) For Pc. 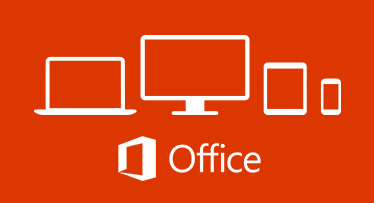 *Includes Word, Excel, PowerPoint, OneNote, Outlook, Publisher, Access, Lync, and SharePoint.